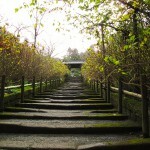 Kamakura is a former capital and one of the most beautiful cities in Japan. It is surrounded by slightly elevated hills and long sandy beaches. 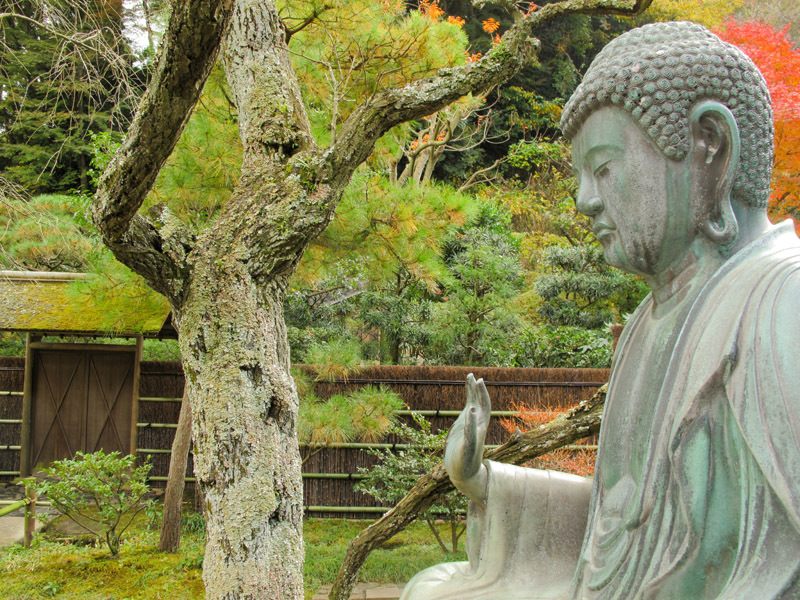 It is also a harmonized city of traditional culture of Zen Buddhism and the tea ceremony and modern culture such as cafes and confectionery shops. and beautiful townscape that has long been protected by national trust and local laws. 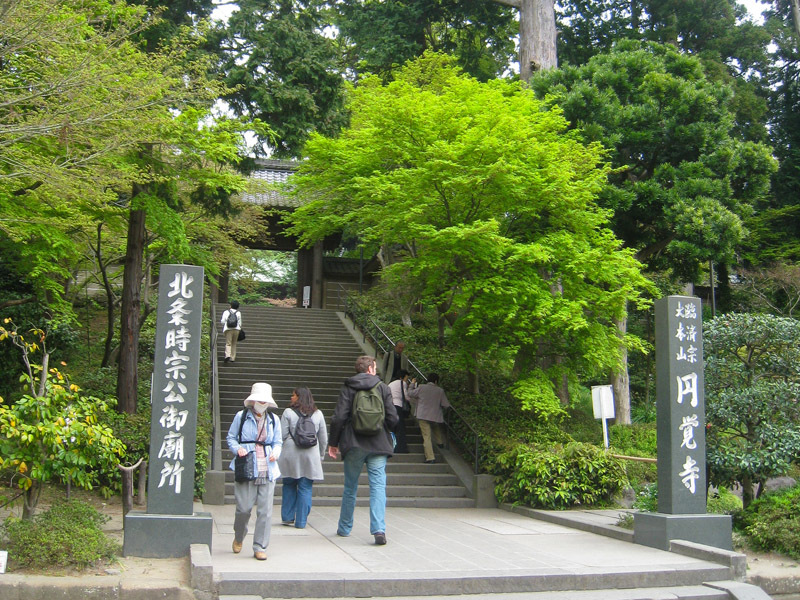 This program is supported by a tour guide with a thorough knowledge of Kamakura. 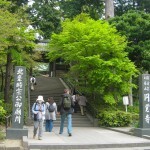 Engakuji is ranked second among Kamakura’s Five Mountains. Garden. 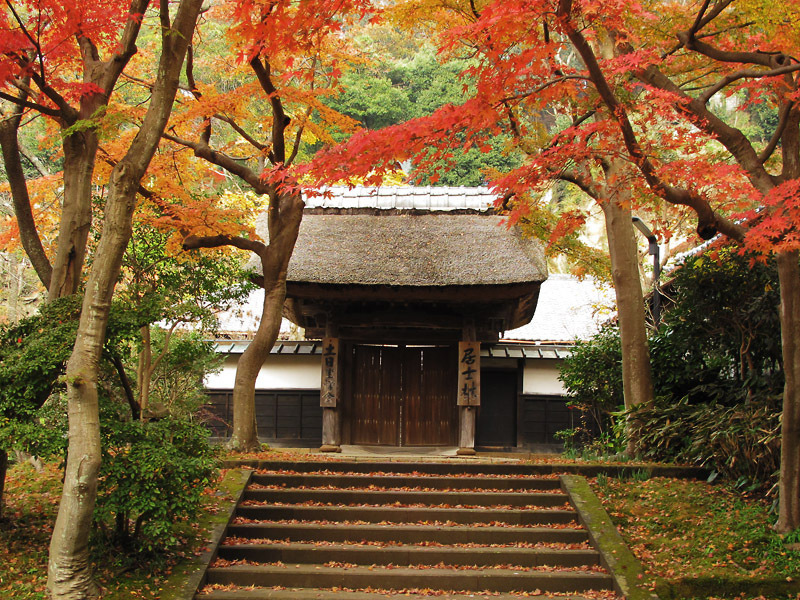 There is an 800-year old Zen Meditation Hall near a shariden, reliquary hall. 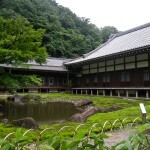 This hall still plays an importance functional role to keep healing people’s mind. 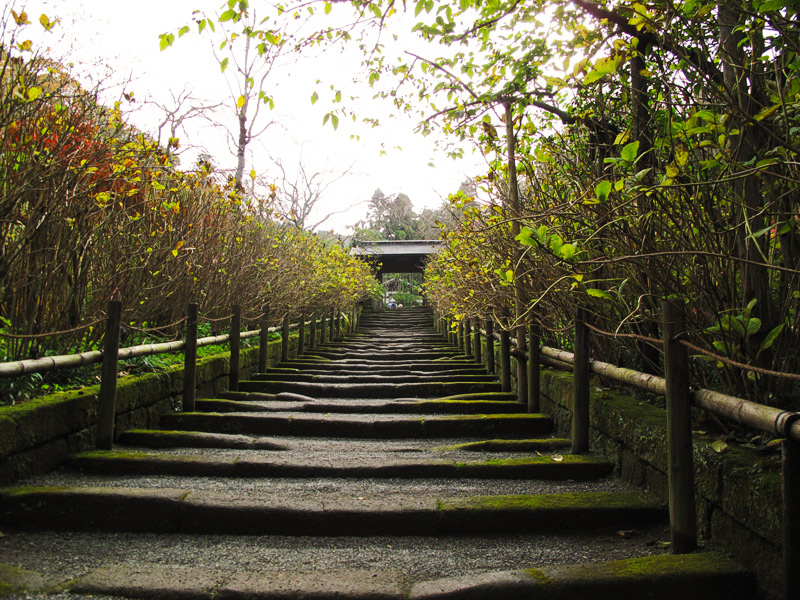 Meigetsuin is known as a flower temple. 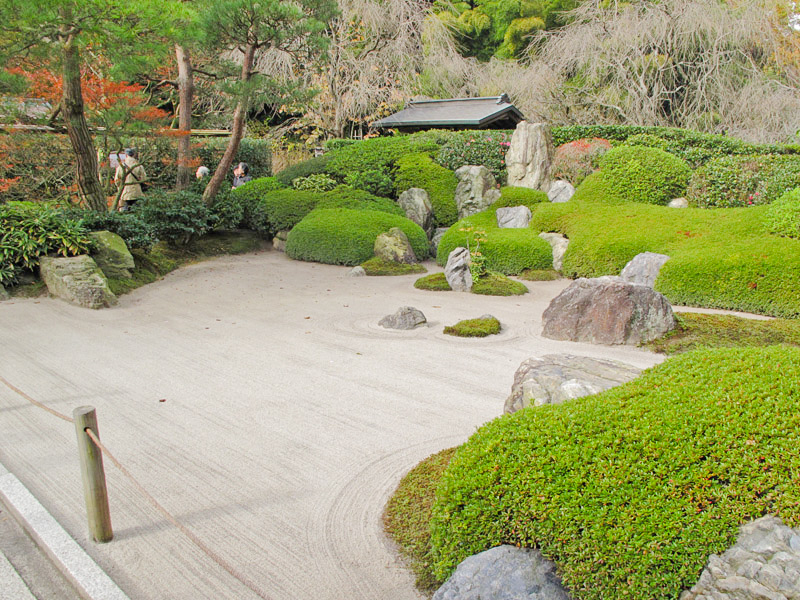 You can view from a round window of a tatami mat room in the main temple a Japanese garden with rocks and sand called karesansui. The round shape of the window is said to indicate a state of enlightenment of Zen. 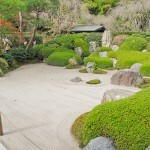 The garden of karesansui made only of rocks and sand was originally built as a place for training. 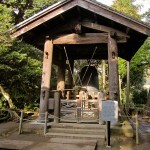 Also their well is chosen as one of the ten best wells of Kamakura. The sound of dipping water from a well bucket is very soothing. Minute beauty of Japan is felt by flowers arranged in vases located in many places in the precincts. 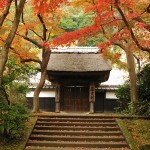 In Edo era, women were not allowed to get divorced. 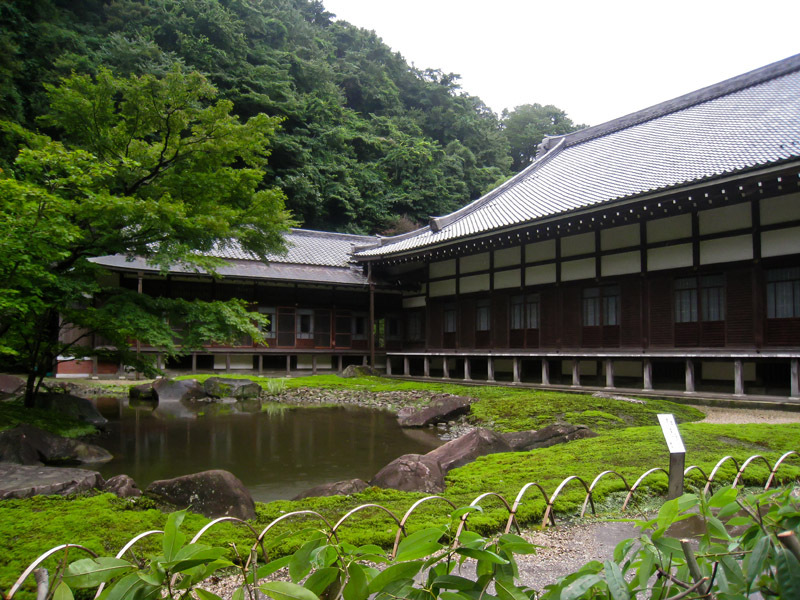 Japan’s feudal government approved only this convent as a place for women to take shelter and get divorced. This temple stores documents showing long histories of endurance, sorrow, and torments. 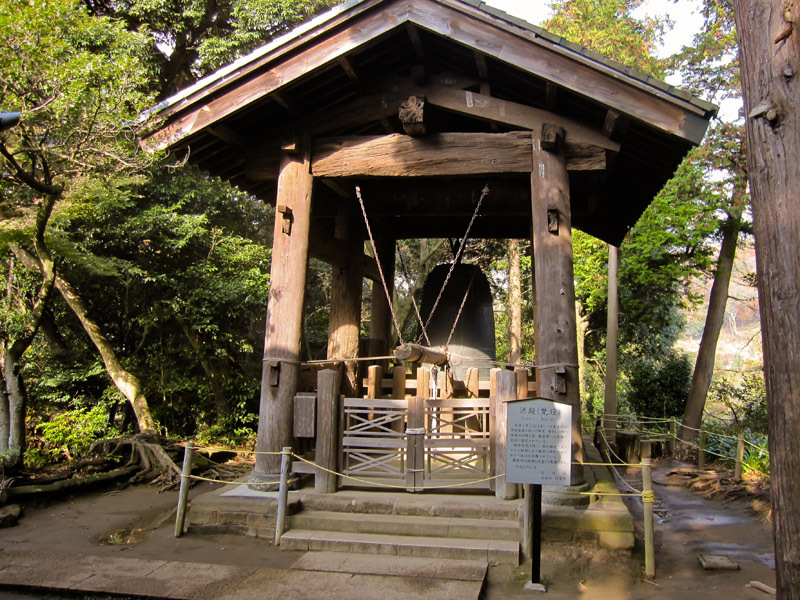 A worldly famous Daisetsu Suzuki’s grave is located in the precincts. 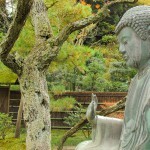 He wrote a book titled Zen and Japanese Culture.